BlockStars!? Wipe-Off? 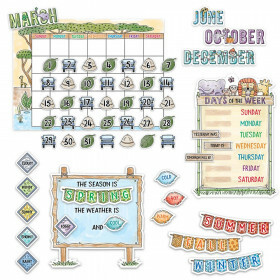 Calendar-Monthly - T-27031 | Trend Enterprises Inc.
Keep up with changing plans! This reusable calendar offers a convenient way to stay on track. Writes easy, wipes clean with a tissue. Use again and again. Great for homes, offices, classrooms, childcare centers, and more. 22" x 28". Coordinates with BlockStars!® Collection. For best results, use with TREND Wipe-Off® Markers. Writes easy ... wipes clean. 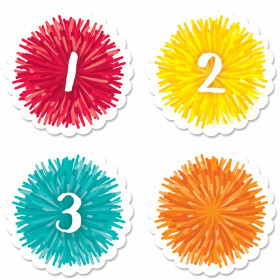 Perfect for all Wipe-Off® products and most reusable surfaces. Low-odor, nontoxic ink. Durable medium-point tip. Looking for something similar? 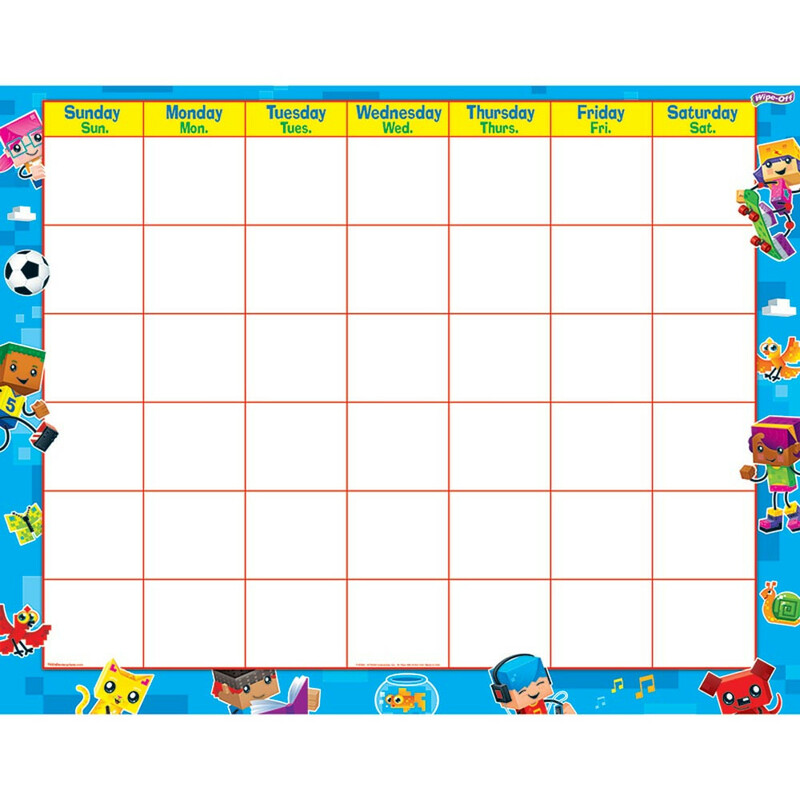 View our Calendars or Classroom Decorations sections to find more school supplies items similar to BlockStars!® Wipe-Off® Calendar – Monthly. 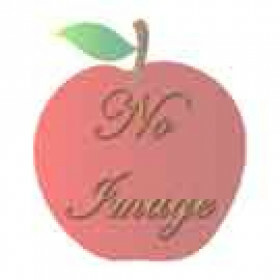 This item may also be listed in our classroom supplies store catalog with item IDs T27031,TEP27031,9781628075717.